Just as you cross over into Hyde Park from Paddington there are a row of trees that always look spectacular in the morning. Puts a smile on my face as I ride the Brompton into town. 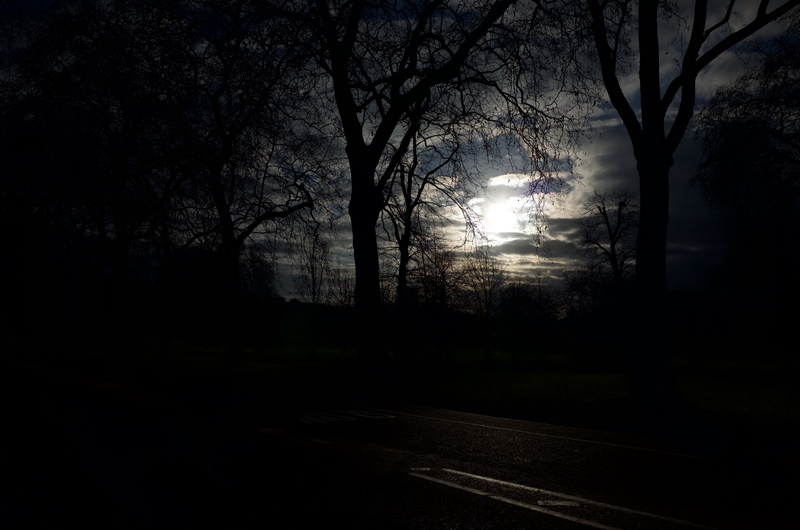 This entry was posted in Uncategorized and tagged Hyde Park, London, Richo. Bookmark the permalink.